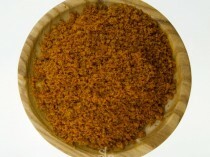 The Spice Library’s Green peppercorns are freeze dried to preserve the amazing flavour of this spice. 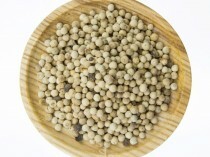 Green Peppercorns are commonly found in Thai green curry and other Southeast Asian recipes. 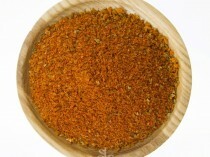 They are the key ingredient used for making traditional sauce for “Steak Au Poivre” or pepper steak. 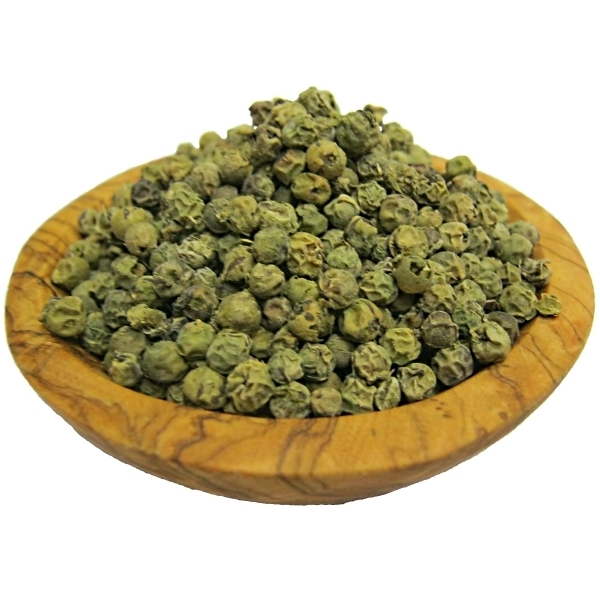 Green peppercorns are true peppercorns of the Piper nigrium flowering vine plant, which originated in India. 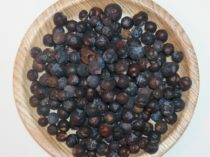 Green peppercorns are really unripe black peppercorns. 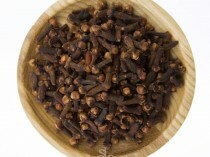 These are often preserved in brine or vinegar and served in pickled form. To preserve the amazing flavour of this spice, the Spice Library green peppercorns are freeze dried. They’re commonly found in Thai green curry and other Southeast Asian recipes. 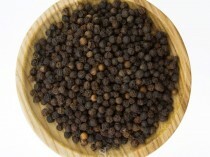 Green peppercorn is widely used for making traditional sauce for “Steak Au Poivre” or pepper steak. Keep in cool dry and sealed jar.